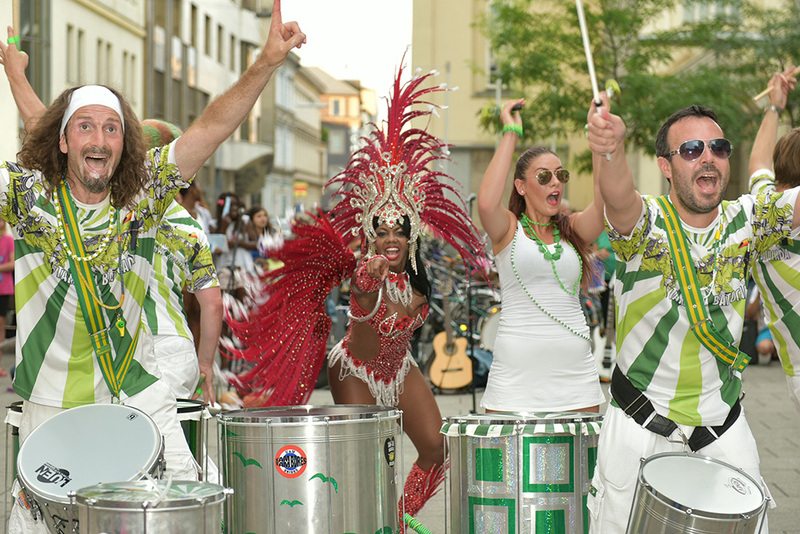 Samba is a musical genre that is derived from a kind of dance of African roots, emerged in Brazil and considered one of the major popular cultural events Brazilian. 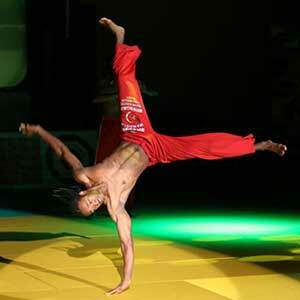 Capoeira is a Brazilian martial art. It is a complex cultural phenomenon, containing an original martial art style reminiscent of motion dance with acrobatic elements, accompanied by original music. Salsa has been very popular since the early seventies of the 20th century. The name of salsa has been used since the late sixties of the 20th century to describe the type of Hispanic music, based on Cuban sono and other types of Caribbean music along with jazz and other American rhythms. Zouk is a dance practiced today in every continent, being spread through the whole world by professionals. Zouk is danced by moving basically the head of tempos (which many dance teachers simply call time). Do you want to impress your guests or clients? We can prepare a custom made program for you including various types of shows, costumes and animations. 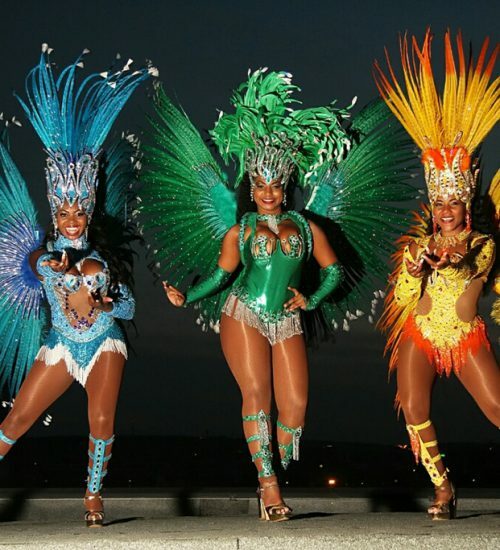 Vibrasil Samba Show is perfect choice for big stages. Experiences and unforgettable costumes are our value for any kind of outdoor or indoor event. Are you interested in a private workshop? Don´t hesitate to contact us! Our professional team of dancers and choreographers are ready to prepare shorter or longer courses according to your wishes and targets. 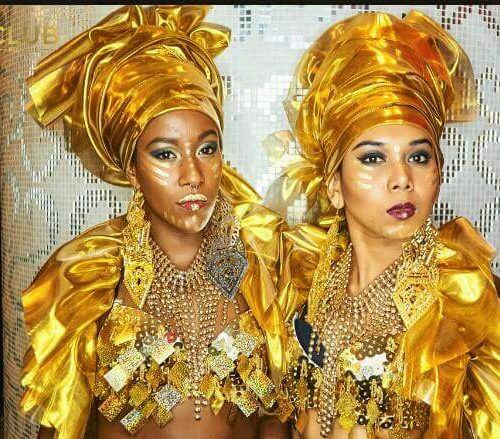 Our beautiful dancers can be also queens of your carnival or parade. 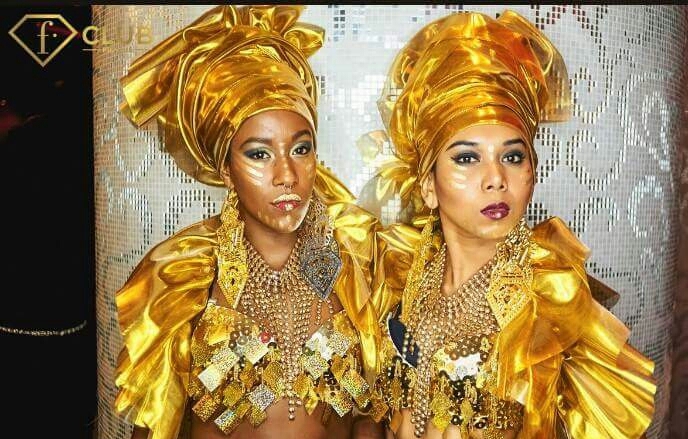 Impressive, colourful costumes will catch your attention and make the event unforgettable. We are professionals in making people smile,have a good time and dance. Everyone can enjoy an animation program composed from simple choreographies and vibrant music. 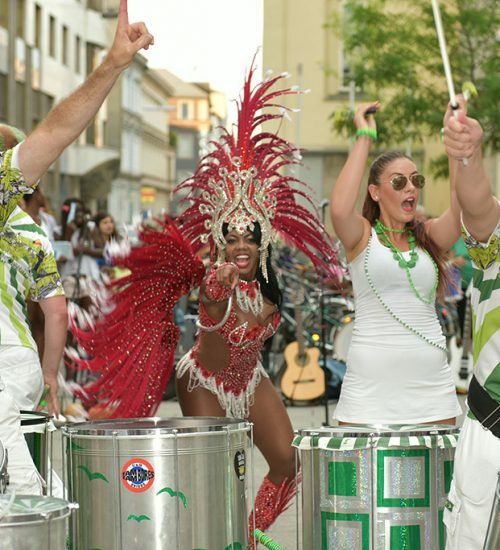 Drummers and dancers are the best combination to make the authentic Brazilian carnival. Individual performances and a big samba show together will take you to the streets of Rio de Janeiro. 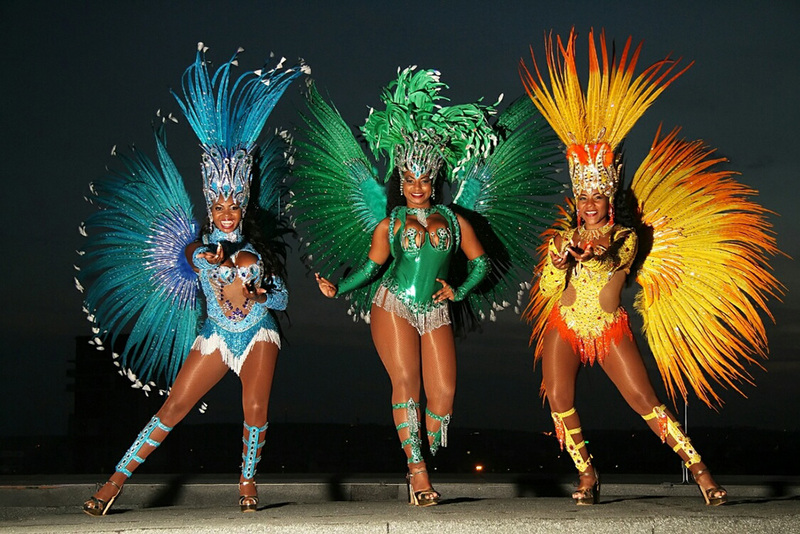 Vibrasil Samba Show brings beauty, energy and passion to your event. We are a Prague based Brazilian group of exotic girls around a main dancer, Viviane. 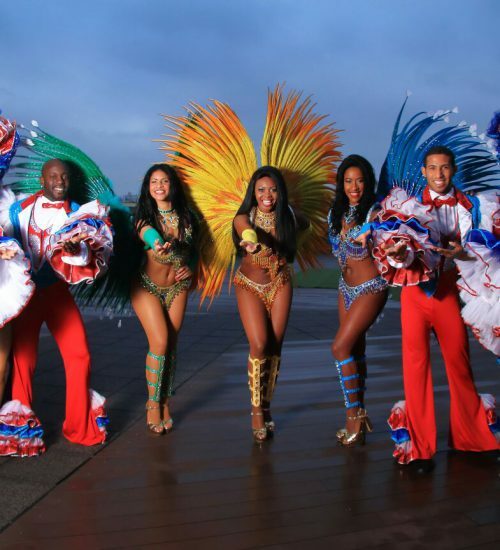 With our show, you will experience unbelievable temperament, style and charm of Brazilian, Caribbean, African and Latino rythms and enjoy the beauty of our dancers and their vibrant costumes. 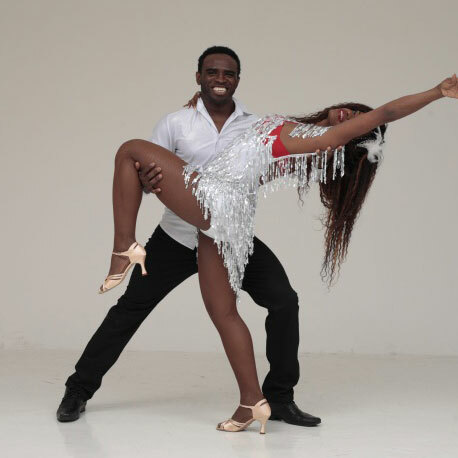 We offer shows with different dance styles: Carnival Samba, Axe, Samba de Gafieira, Brazilian Funk, Afro, Zouk, Salsa, Merengue, Bachata, Tango, Bolero, Capoeira. We are also specialised in organising workshops. Our choreographies are 3-7 minutes long, we have different styles of costumes and shows and we can adapt to your requirements on colours, style and number of dancers. Vibrasil Samba Show has performed at many events. We have extensive experience with TV, private parties, gala events, caranavals and festivals. 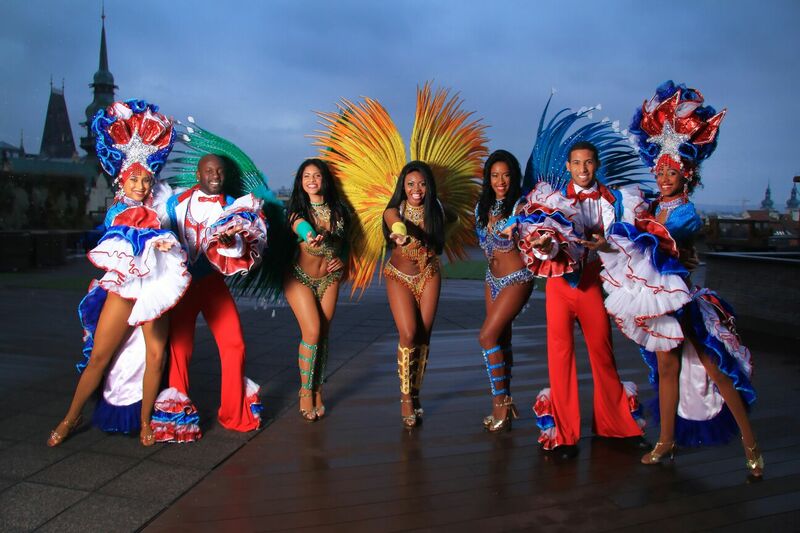 Vibrasil Samba Show brings beauty, energy and passion to your event. We are a Prague based Brazilian group of exotic girls around a main dancer, Viviane.